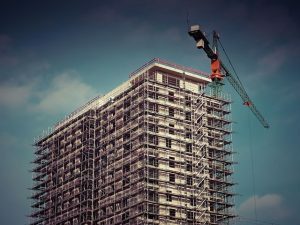 Construction can become complicated, especially when the structural stability of a building is compromised, or when builders are required to work above ground level. In order to solve these problems, working platforms are used. 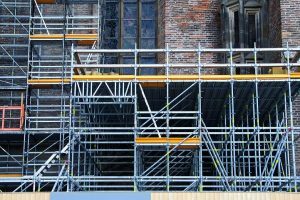 A scaffold is a provisional structure that is often used to provide support for buildings throughout the construction process. As a result of this, temporary structures need to be well built and strong; they are also often made of steel or timber. 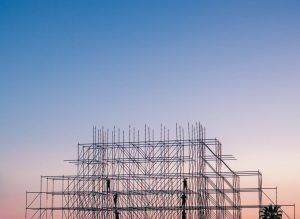 However, there are many different types of supportive frameworks to help with construction; the type of working platform used will depend on the type of building work being undertaken and what the supports’ primary function will be. 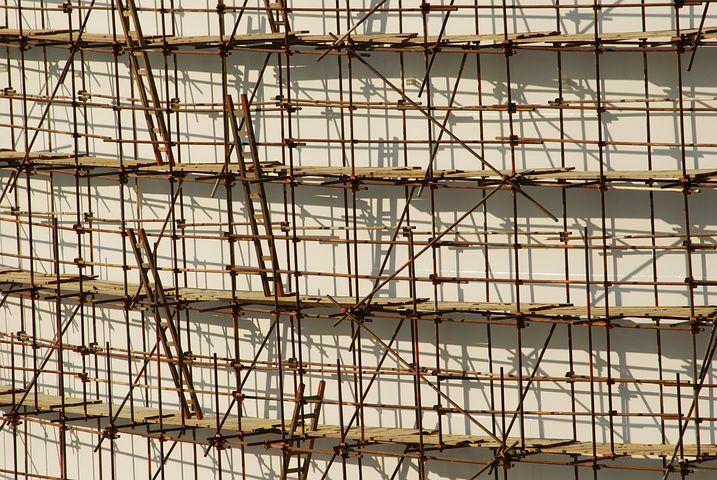 Keep reading to find out about the different types of scaffolds and their uses. This variation of support is most often used for work that needs to be completed inside a room, therefore the most common thing it is used for is painting. Because these scaffolds are designed for indoor use, they do not need to be as high as other types, so the maximum height of trestle structures is about 5 meters. Trestle structures are supported on movable ladders and tripods and are easy to assemble, disassemble and move around. As the name suggests, this structure is made out of steel. A number of steel tubes are joined together by steel fittings (otherwise known as couplers). Steel temporary platforms are one of the most widely used in construction today, this is mostly due to the fact that it is one of the safest options for workers. Another benefit of this form is that it is fire resistant and durable, furthermore, it is simple to put up and take down. However, this is one of the more expensive types of temporary structure. Patented scaffolding is also made from steel, however they differ from the steel structure due to the unique couplings and frames they are assembled with. The working platform is able to be adjusted to enable construction workers to reach the desired height. Unlike many other forms of support, patented are pre-assembled, meaning there is no need to assemble and disassemble after every use. As a result of this, they can be very convenient. This structure differs from many others on the list for one main reason; it is suspended from rooftops instead of using the ground for stability. Attaching the platform to the roof enables workers to easily lift and lower the platform using ropes, chains and wires. Generally, suspended structures are used for repair work, and it is often seen to assist with window cleaning on large commercial buildings. Kwikstage is another structure made of galvanised steel and is assembled by using an interlocking system that is able to be built to any height. Furthermore, it is extremely simple to assemble and well known for it’s strength and durability. Unlike many other types of temporary structure, there is no minimum or maximum height, so it can be used on almost any project. Essentially, wherever any scaffolding can be used, kwikstage can be used as an alternative. It is extremely common to see temporary support structures attached to buildings, but it is also important to remember that not all of these are the same. 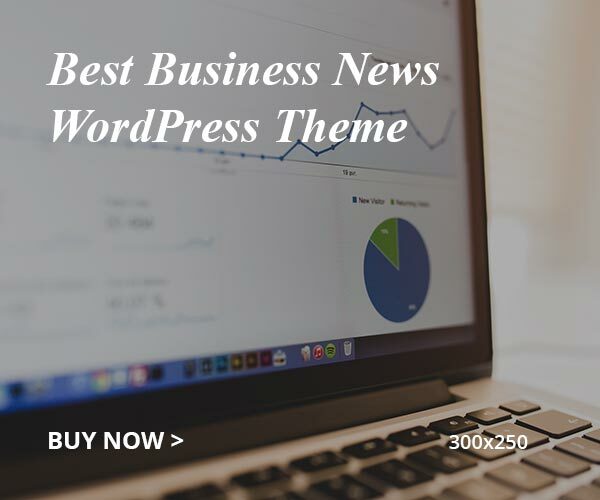 There is, however, a form of scaffolding to suit the needs of any construction job, regardless of scale, height or number of workers involved. It is essential for project managers to choose the right form of support structure to suit the building and the work being completed. It is not only the structural integrity of the building at stake, but also the safety of the workers.